Recently, the CEO of Apple testified before Congress about his company’s tax dodging. From 2009-2012, Apple stored almost $74 billion offshore, money virtually untaxed thanks to the use of Irish subsidiaries. The "fiscal cliff" was a political creation that treated foundational programs like unemployment insurance and Social Security - programs many Mainers depend upon for survival - as political bargaining chips. 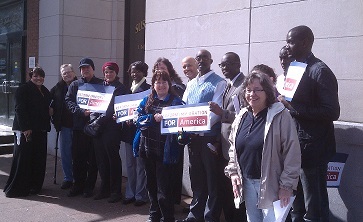 Our members spoke up loudly to demand an end to the Bush tax cuts on earned income above $250,000/year, and MPA members were vocal about the need to protect and strengthen programs like Medicare, Medicaid, and Social Security. Over the past two months, thousands of Mainers took action with MPA to support these common-sense budget solutions. 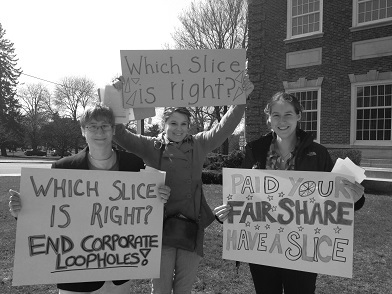 Volunteers with the Maine People's Alliance visited the offices of Senators Olympia Snowe and Susan Collins in Augusta to urge them to vote with the people of Maine and end the Bush-era tax breaks for individuals who make over $250,000 a year. 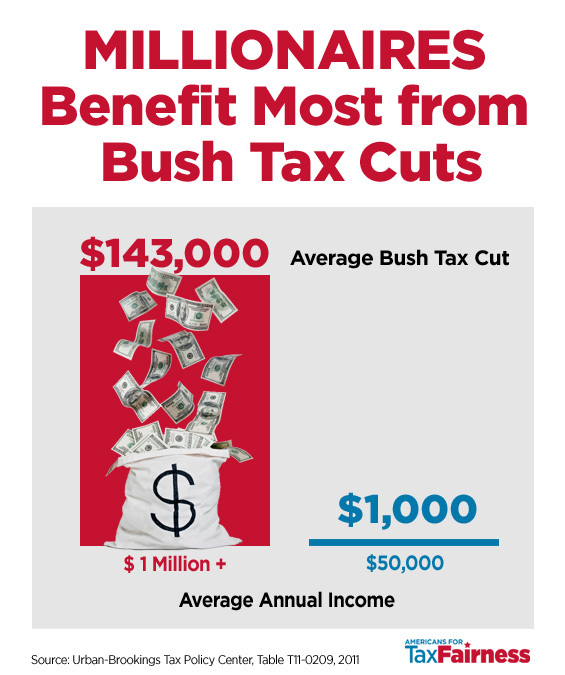 Click on the images to find more information on the Bush tax breaks and the budget showdown in Washington DC.